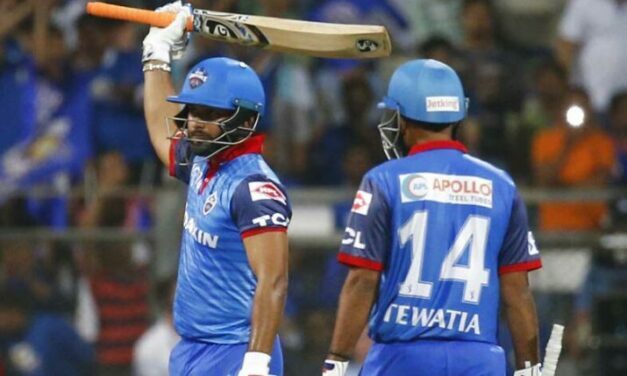 Rishabh Pant blazed away to an unbeaten 27-ball 78 and powered Delhi Capitals to a mammoth 213 for six against Mumbai Indians in their Indian Premier League opener on Sunday. 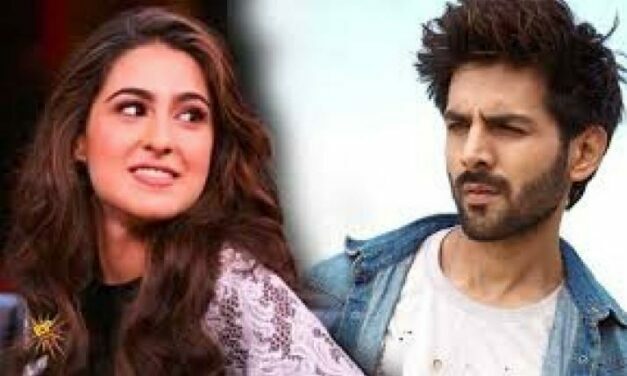 Looks like Kartik Aaryan and Sara Ali Khan are not going to stop making us go weak in the knees with their chemistry any time soon. 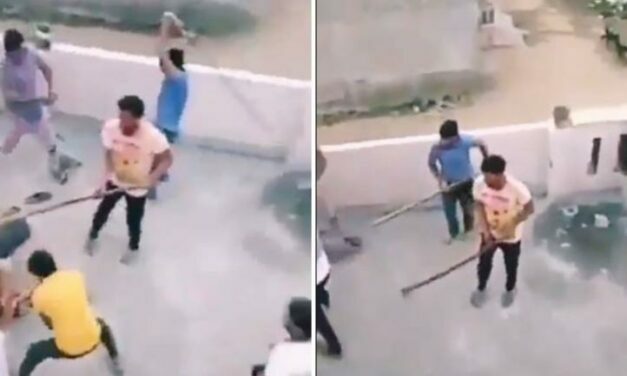 Gurgaon Police has arrested one more person in connection with the attack on a family by a mob in Gurgaon’s Bhondsi area on Holi. 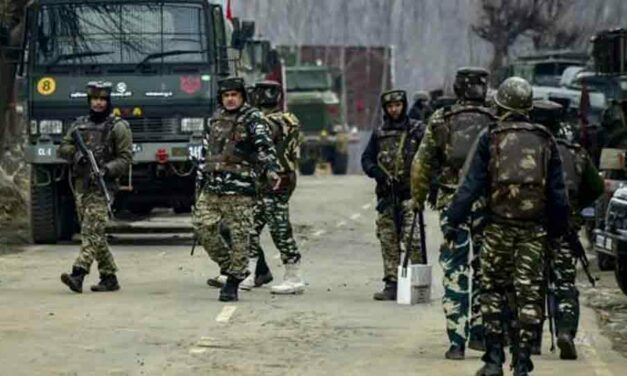 The Jammu and Kashmir Police on Sunday arrested three terrorists affiliated to terror outfit Jaish-e-Mohammad near a check-point at Narabal on the Srinagar-Baramulla Highway. The arrests were made based on credible input.